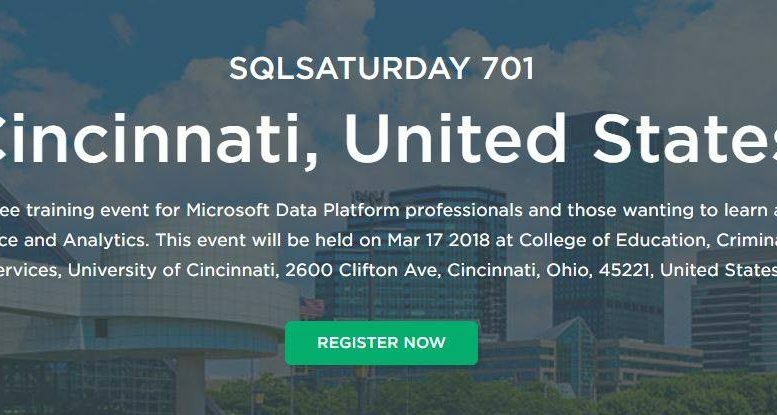 Tomorrow, I will be presenting two sessions at the very first ever SQL Saturday in Cincinnati. 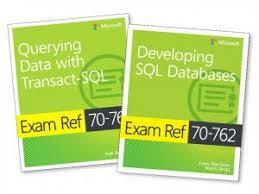 The first session will be on “How to Get Microsoft Certified.” and the second will be “Cloudy with a Chance of Data”. Be the first to comment on "SQL Saturday Cincinnati 2018"